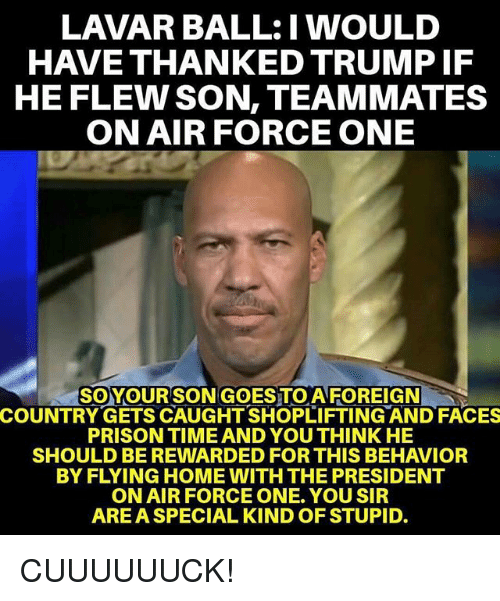 Memes, Prison, and Air Force: LAVAR BALL:I WOULD HAVE THANKED TRUMP IF HE FLEW SON, TEAMMATES ON AIR FORCE ONE SOYOURSONGOES TO AFOREIGN COUNTRY GETS CAUGHT SHOPLIFTING AND FACES PRISON TIME AND YOU THINK HE SHOULD BEREWARDED FOR THIS BEHAVIOR BY FLYING HOME WITH THE PRESIDENT ON AIR FORCE ONE. 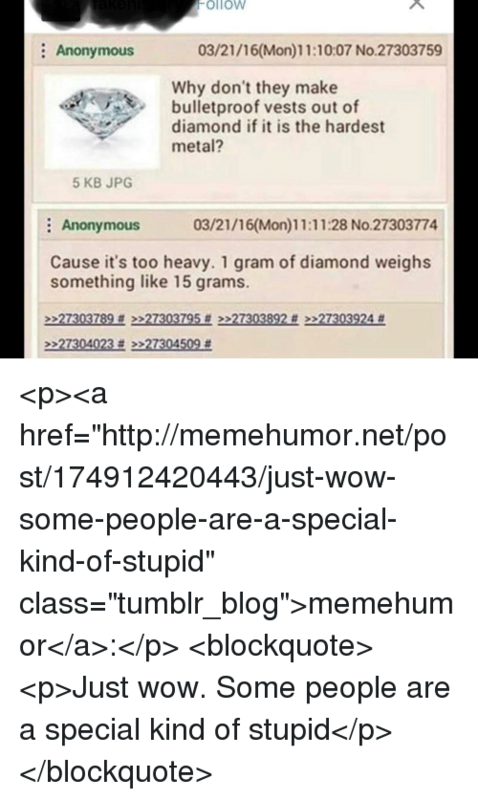 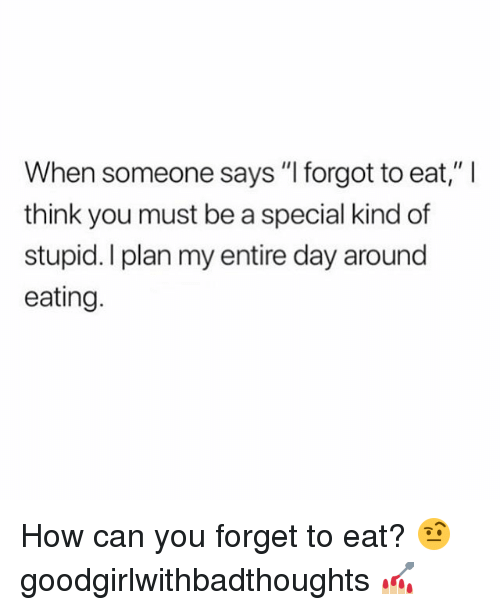 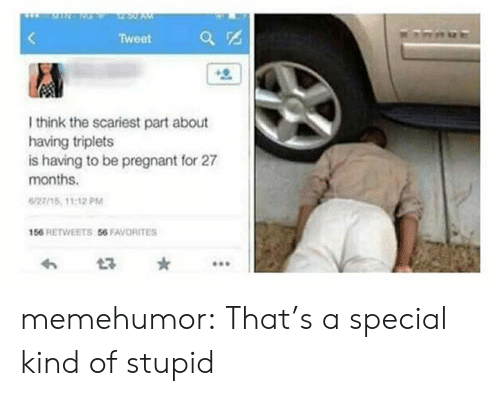 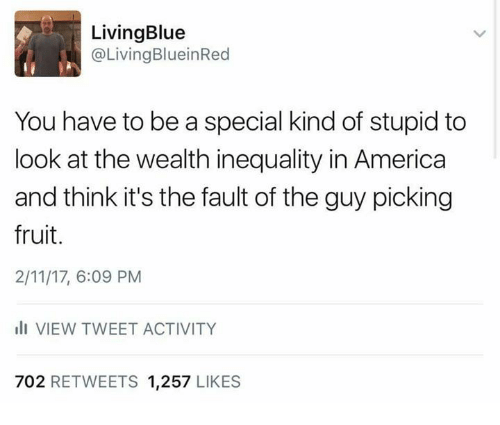 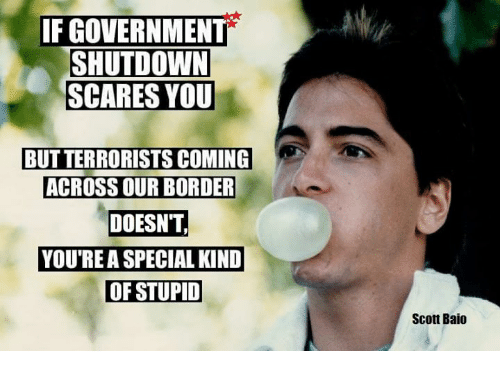 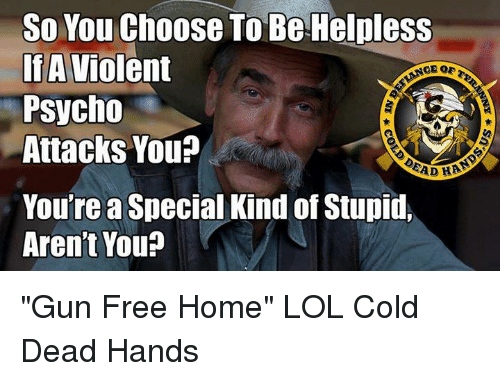 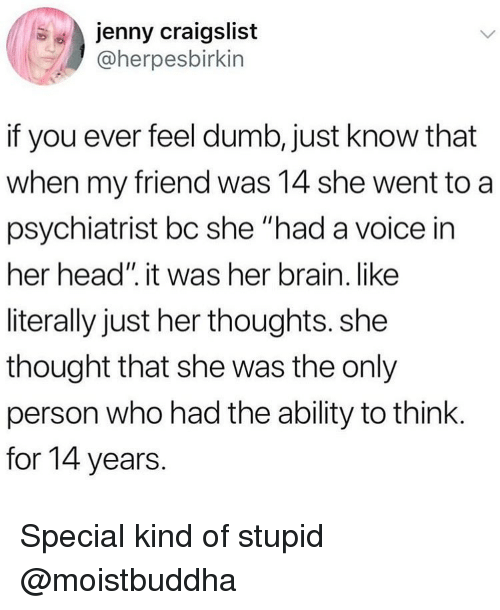 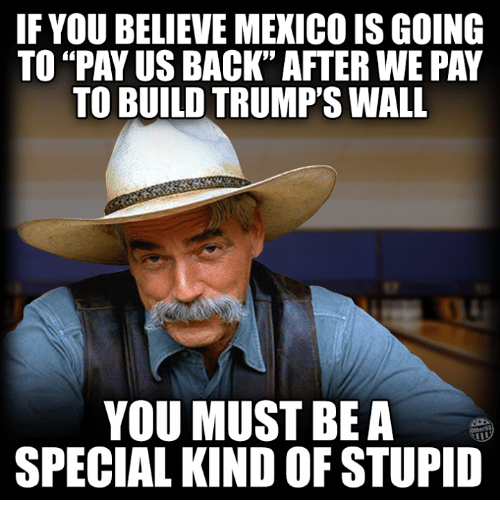 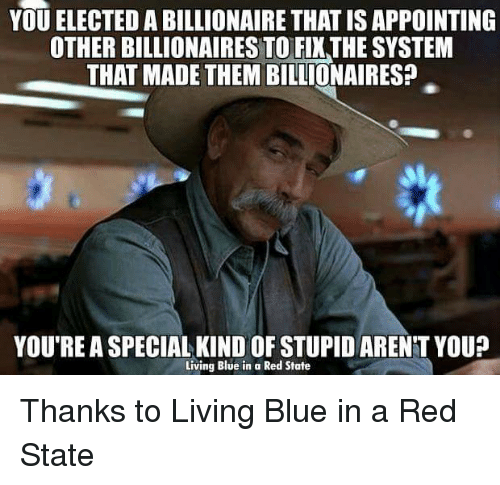 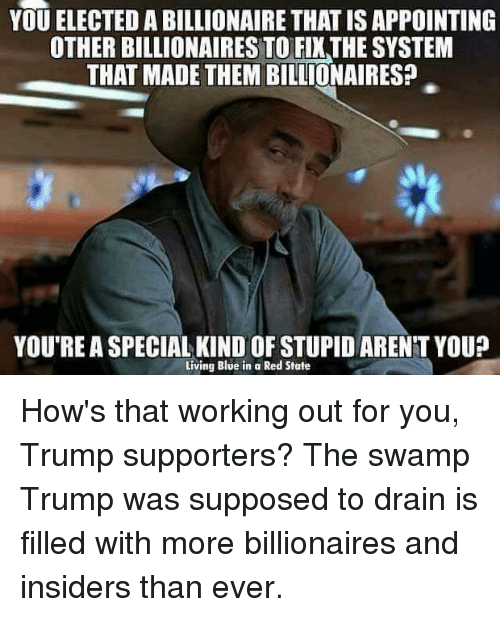 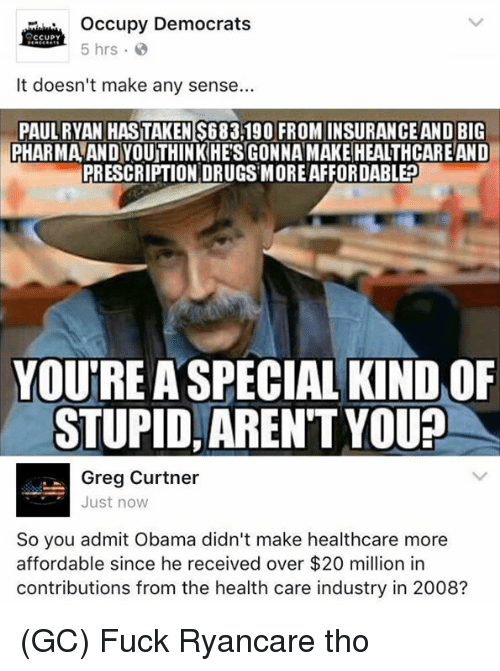 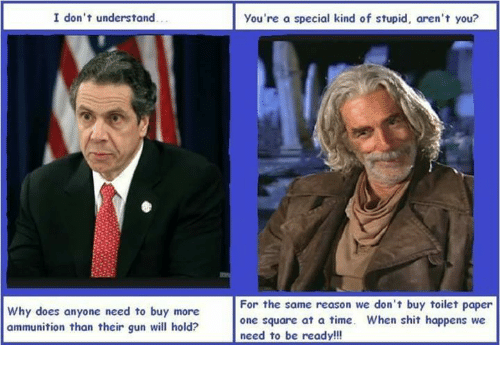 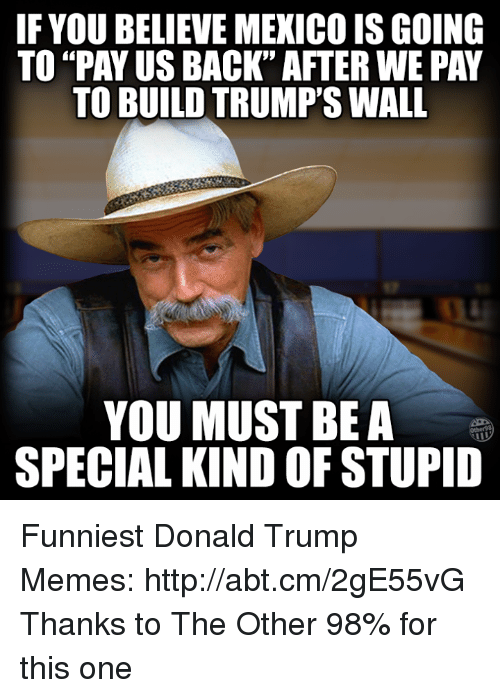 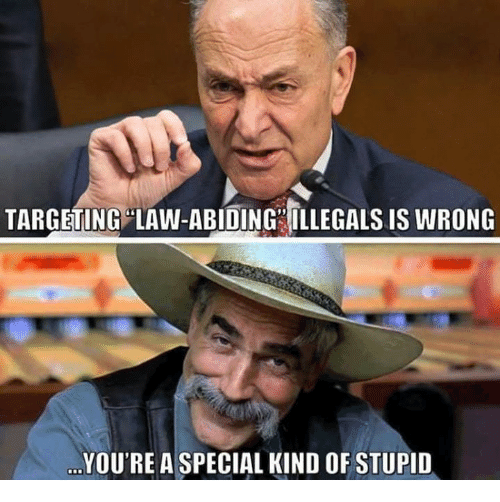 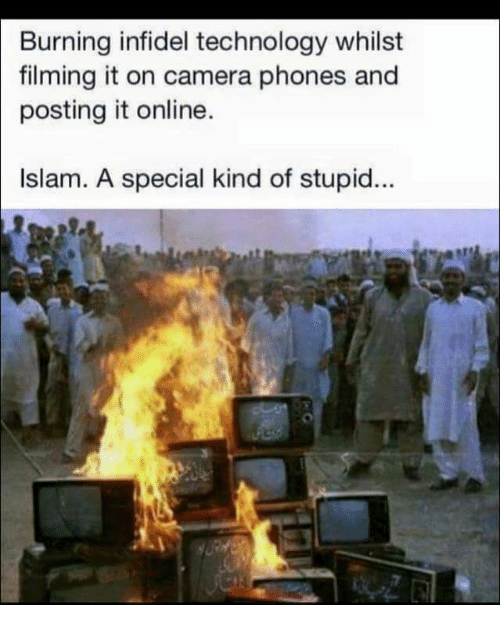 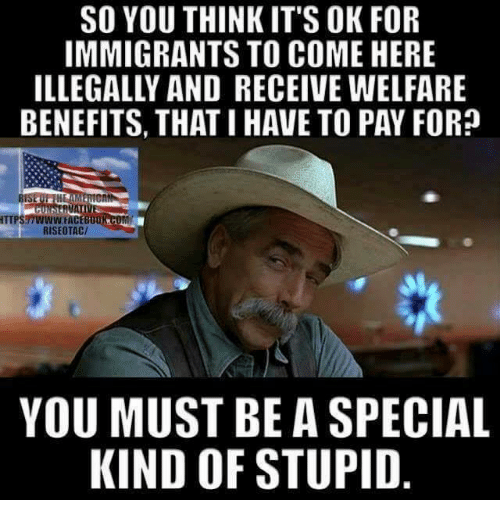 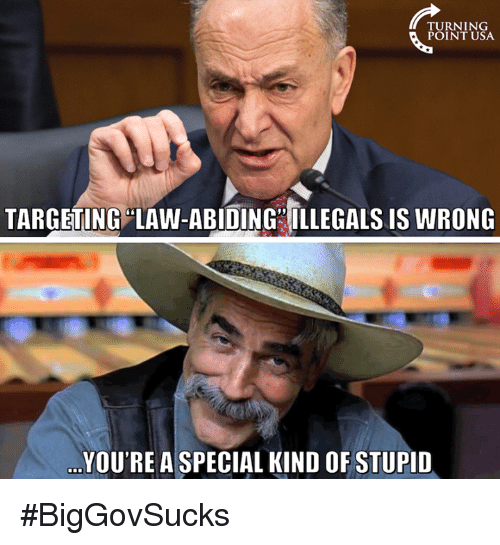 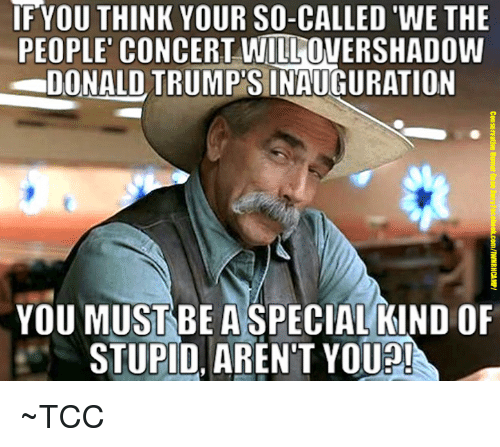 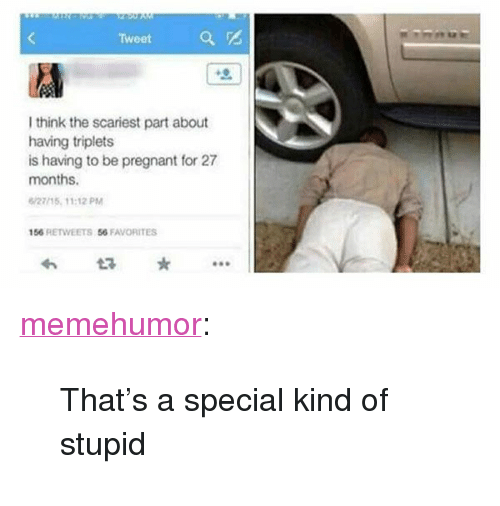 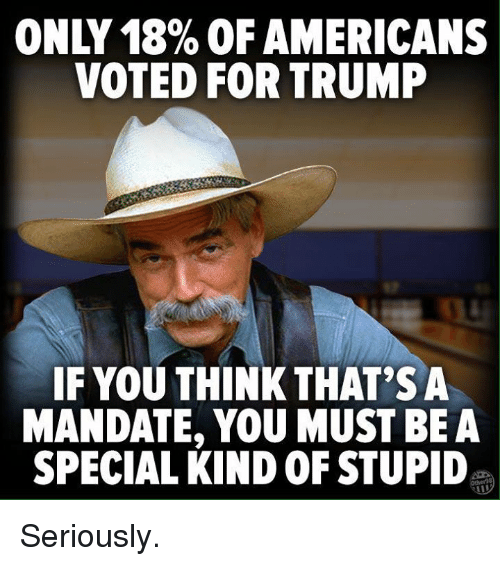 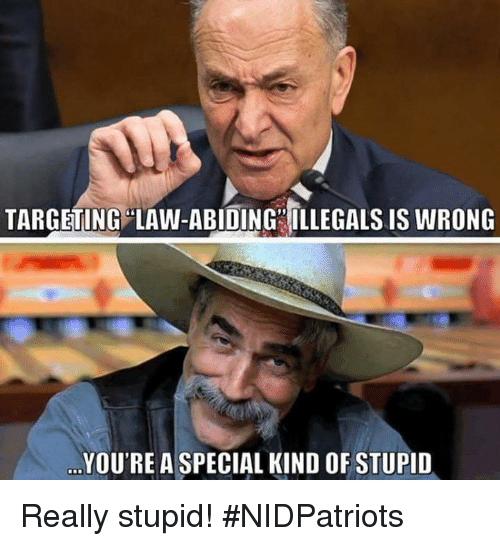 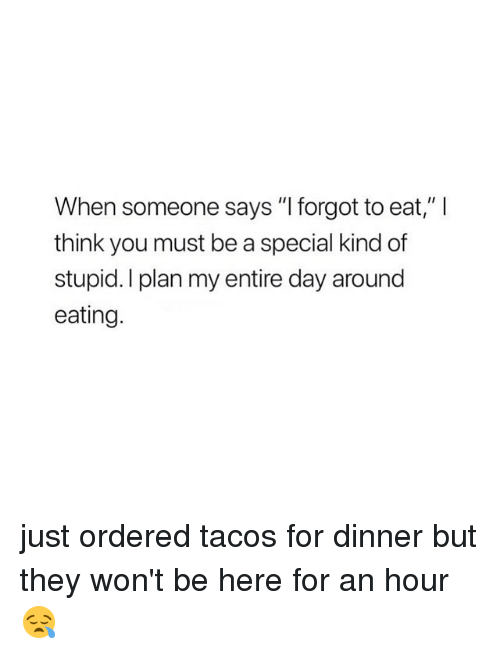 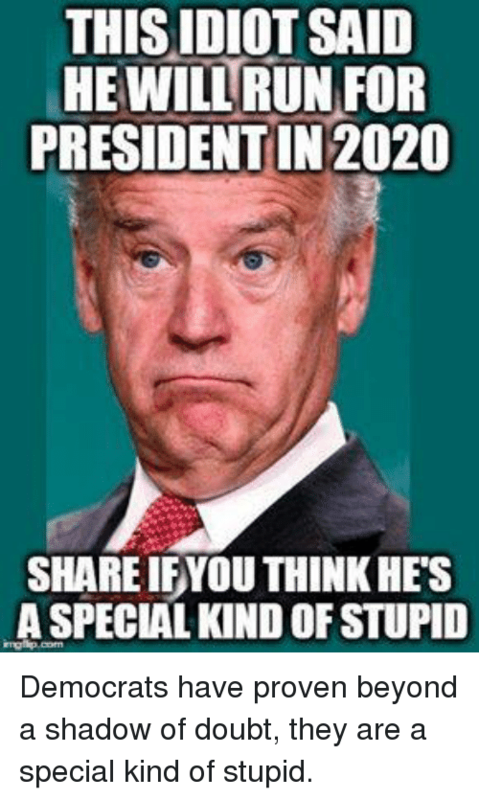 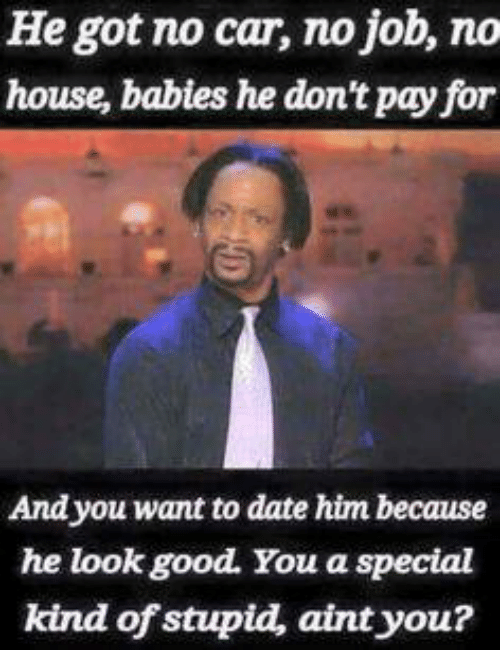 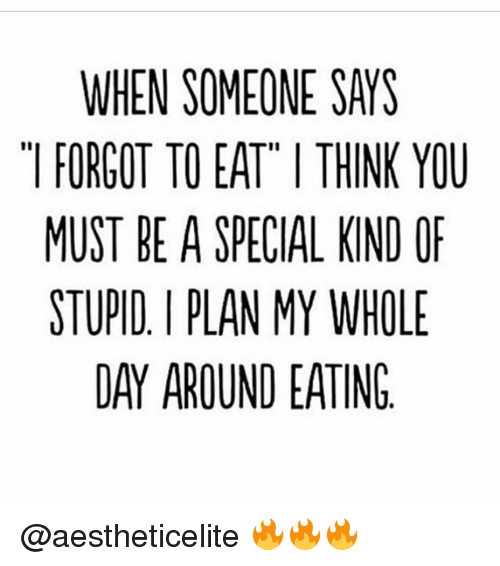 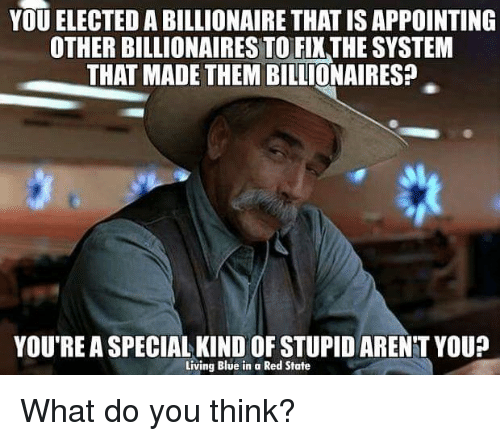 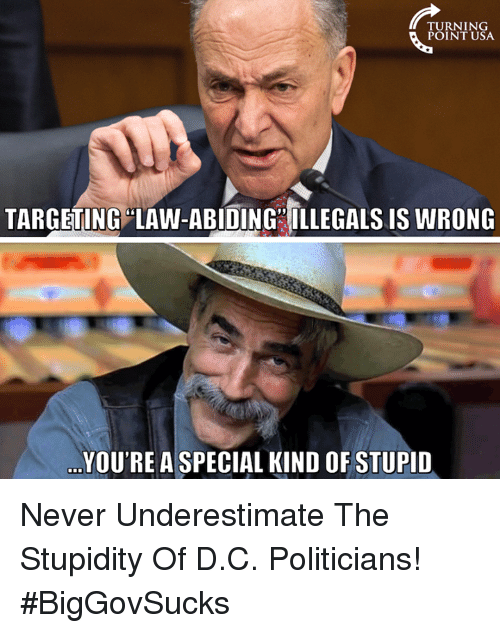 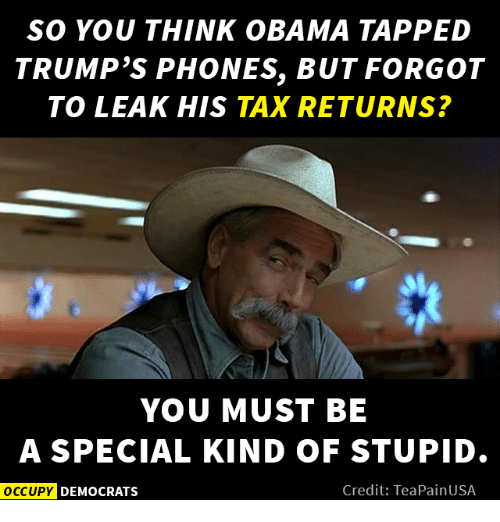 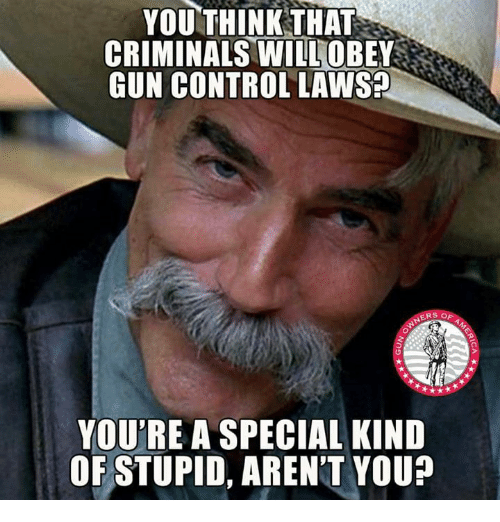 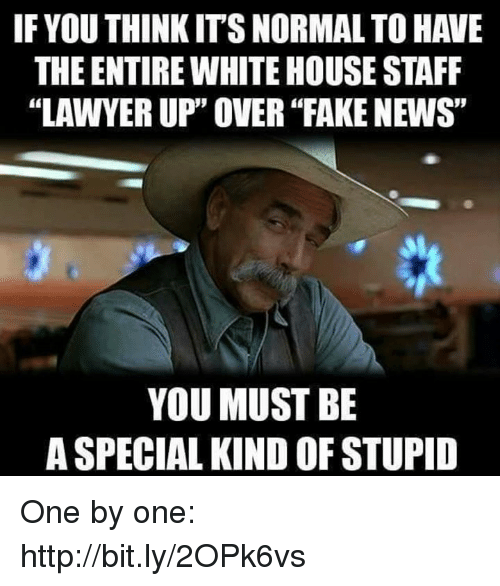 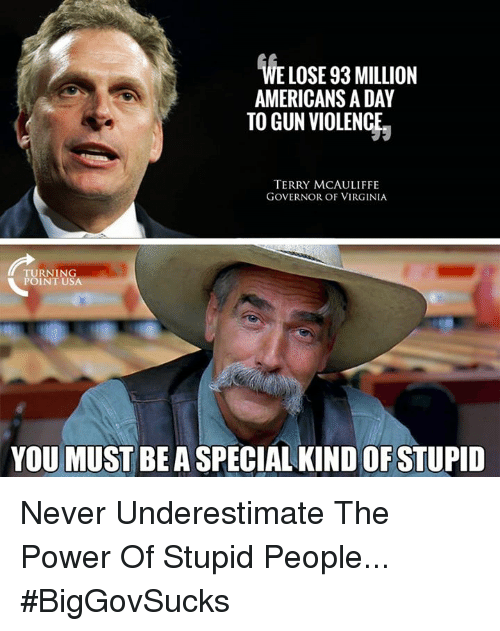 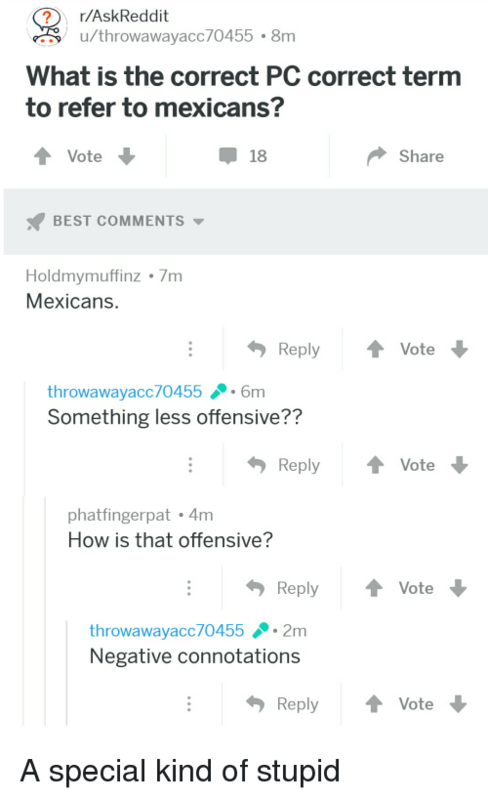 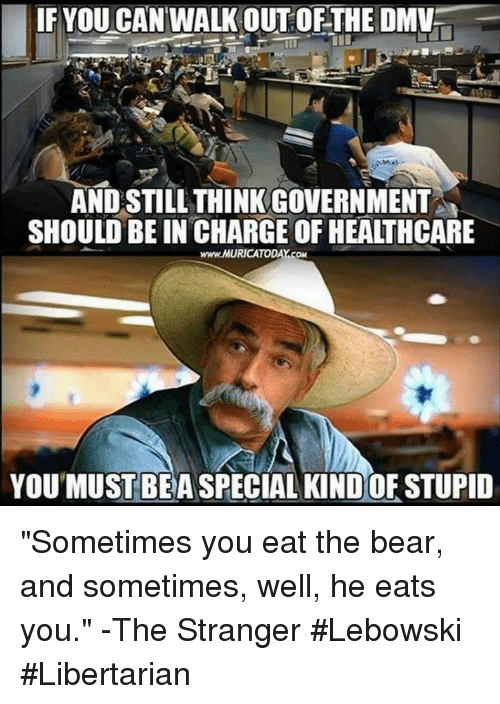 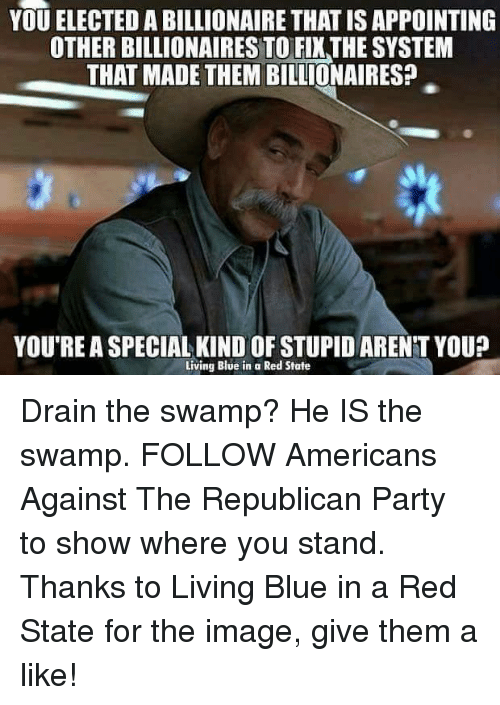 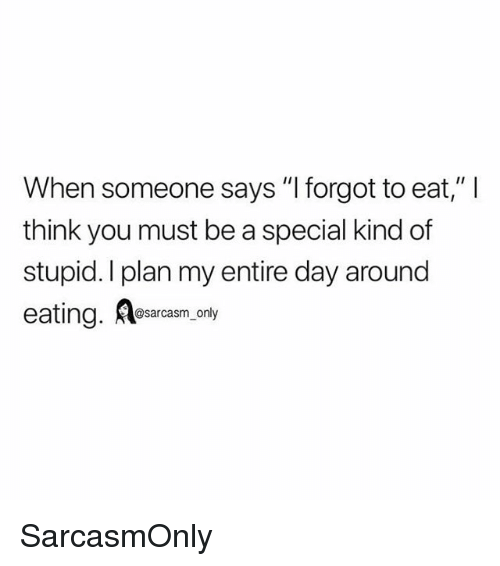 YOU SIR AREA SPECIAL KIND OF STUPID. 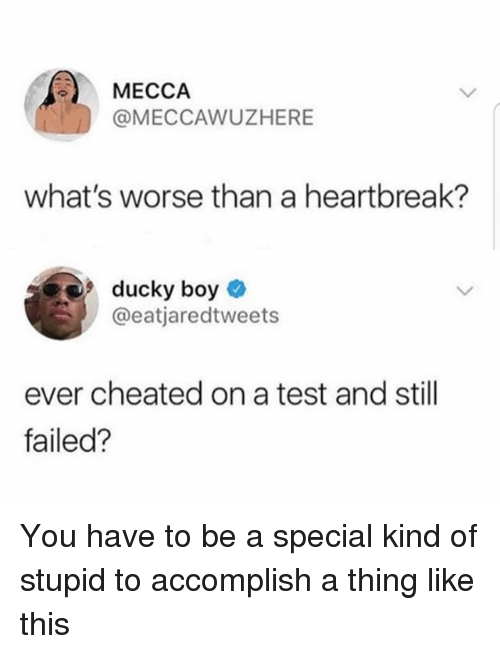 CUUUUUUCK! 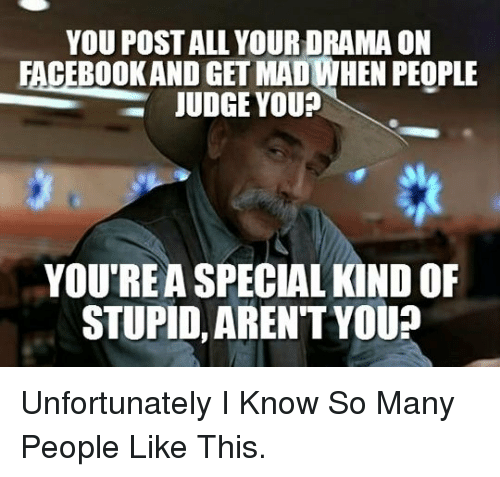 Unfortunately I Know So Many People Like This. 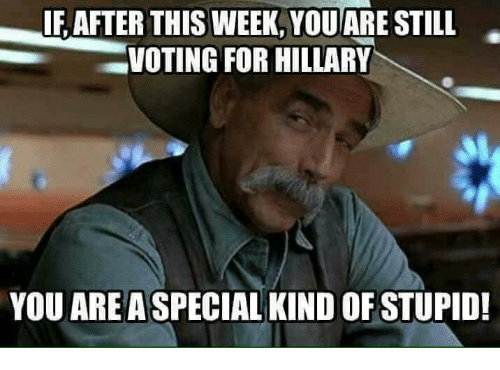 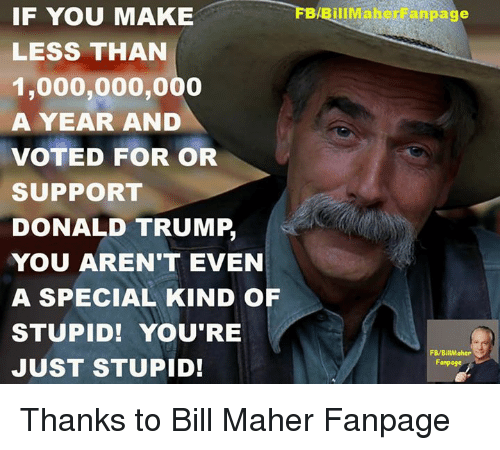 Memes, Stupidity, and 🤖: IF AFTER THIS WEEK, YOU ARE STILL VOTING FOR HILLARY YOU AREA SPECIAL KIND OF STUPID!